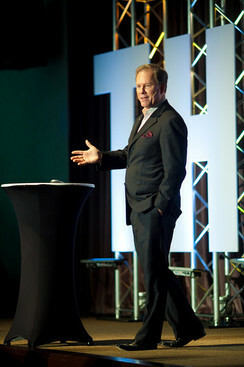 ​and Bob Beaudine, Author of The Power Of Who! John Ruhlin... The Ruhlin Group was humbly founded in college as a way to market Cutco Cutlery as a high end corporate gift to companies of all sizes. This partnership with Cutco has allowed us to become the #1 all time distributor of Cutco in their 60 year history out of over 1,000,000 distributors and an active consultant to their executives and leadership. Total sales of Cutco Corporation over the last 10 years have grown to exceed over $250 million a year. Through representing Cutco over the last 10 years we have been fortunate to interact and build relationships with hundreds of leaders that have asked for our assistance in a number of areas and those requests have become a spring board for numerous companies. Click here for a Special Gift from John Ruhlin! Bob Beaudine, CEO of Eastman & Beaudine, manages the nation’s leading executive search firm in college sports. Bob has placed over 60 Athletic Directors and Coaches for Division 1 Universities. 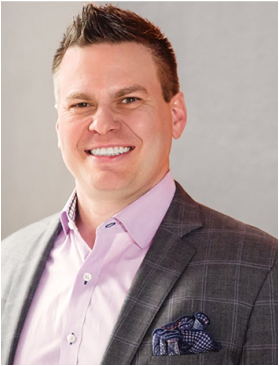 He is a dynamic, engaging speaker who has spoken to more than 20 campuses nationwide on a multitude of topics centered around his books, The Power of WHO and the newly released The Power of WHO Workbook.